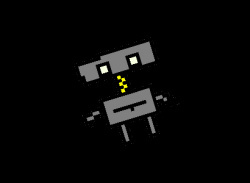 You are the new employee of a factory that created levels for video games. 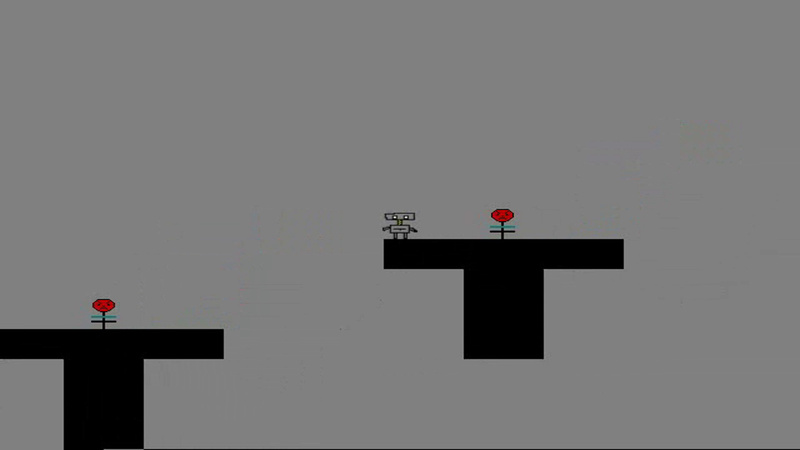 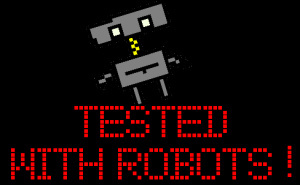 You must test each level using robots. Robots are easy to control, but the levels to be tested are becoming more difficult. 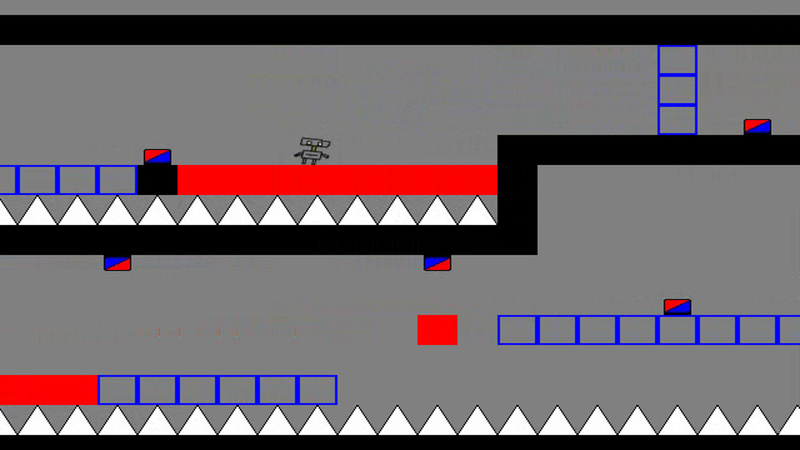 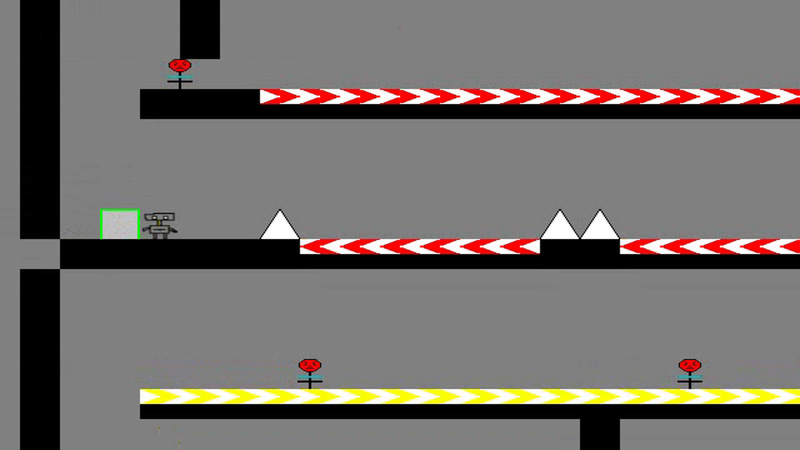 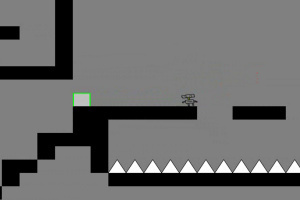 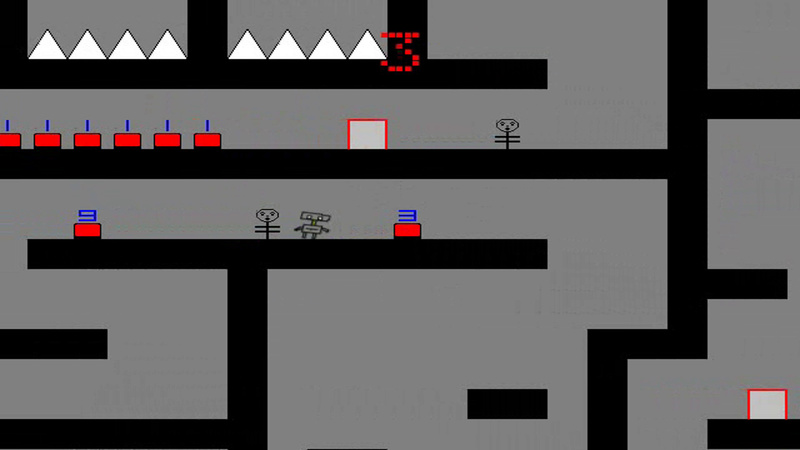 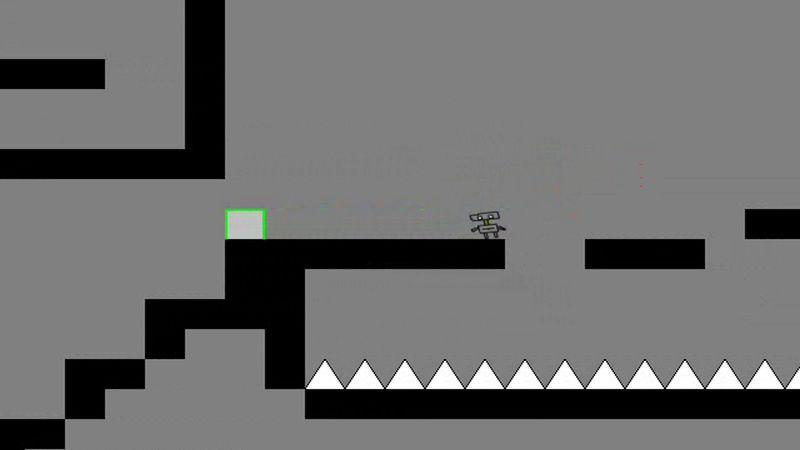 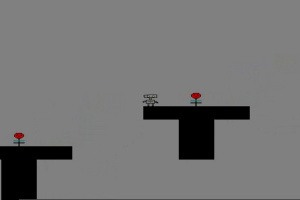 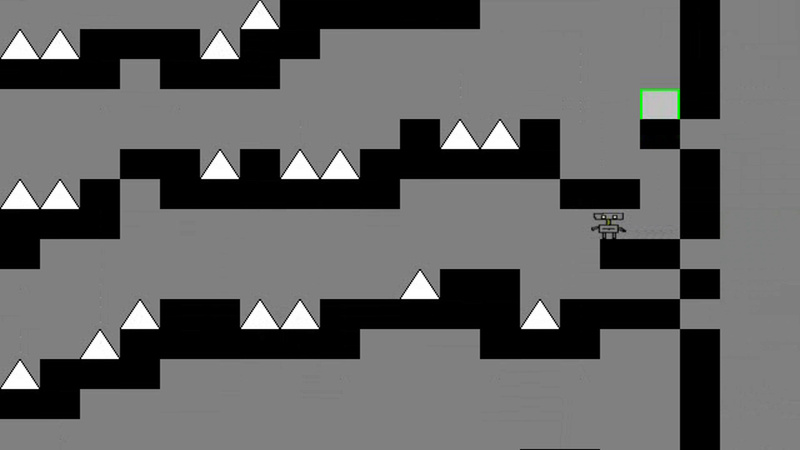 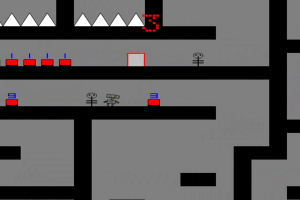 New gameplay elements appear throughout the tests such as enemies or buttons to activate... 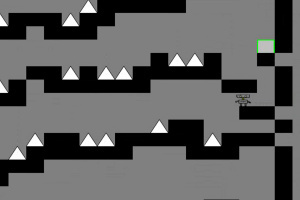 Some levels are real puzzles! 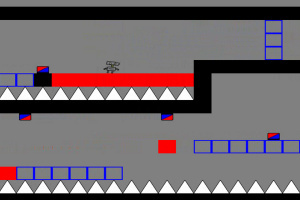 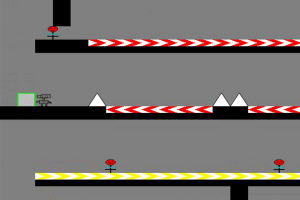 Three difficulty levels are available as difficulty "extreme" (no checkpoints within levels) and an "against the clock" mode is also included.